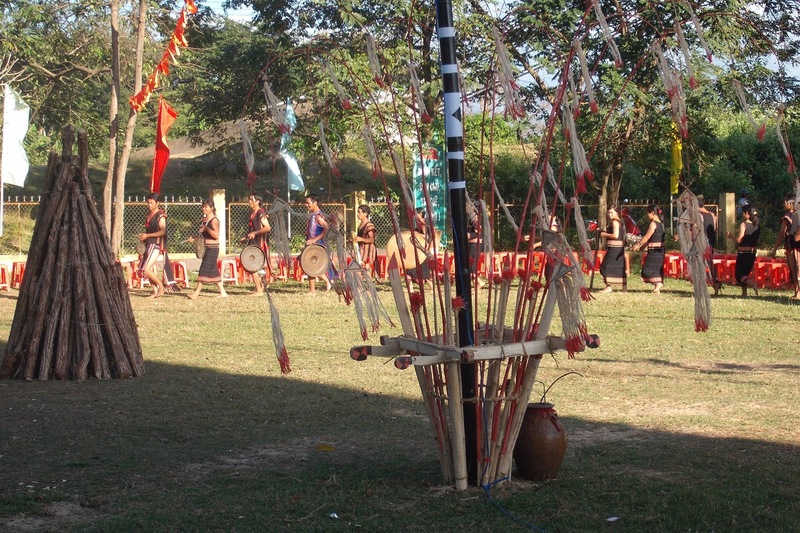 Eight kilometres from the centre of Kon Tum city lies the Kon K’Tu eco-tourist village, which often amazes visitors with its unique and primitive natural beauty. To the east lies the imposing Kong Muk Mountain and a stunning sand bank stretches along the Dak Bla River. Along the path to the ecological forest, tourists have a chance to take in fresh air and the beautiful scenery of H’Lay and Map (Fat) Falls. 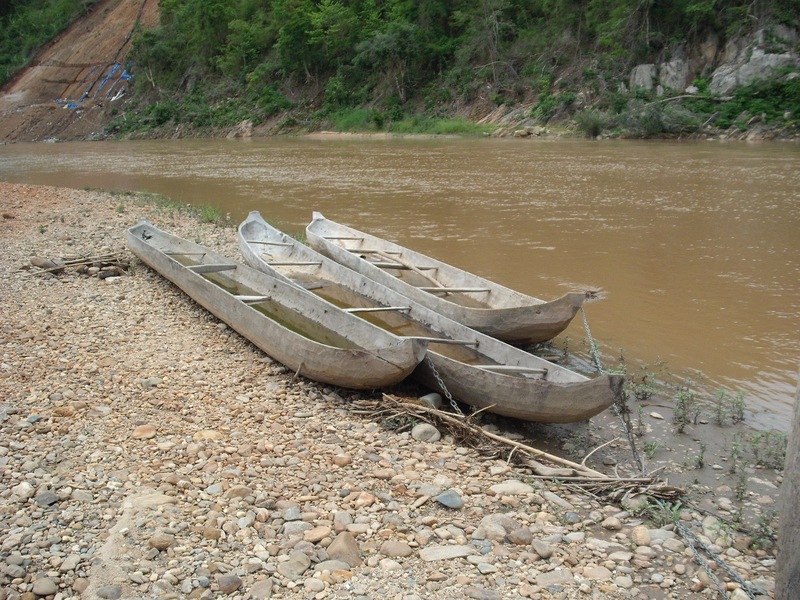 Paddling along the peaceful Dak Bla River in rubber boats or dug-out canoes is another enjoyable activity. 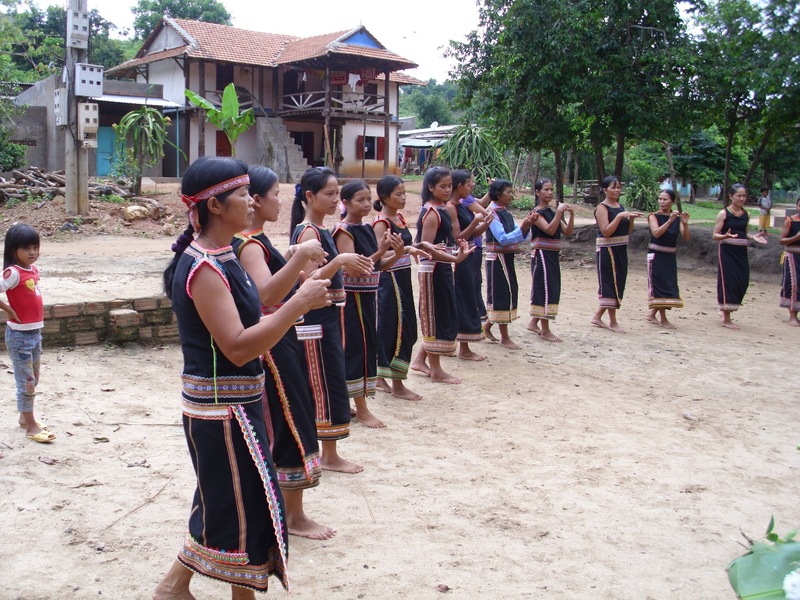 This tour includes one day trekking and one night staying in the village, which suits well with travelers who has limited time in the central highlands. Day One: Trekking (12 km) and Homestay 9.00 a.m. 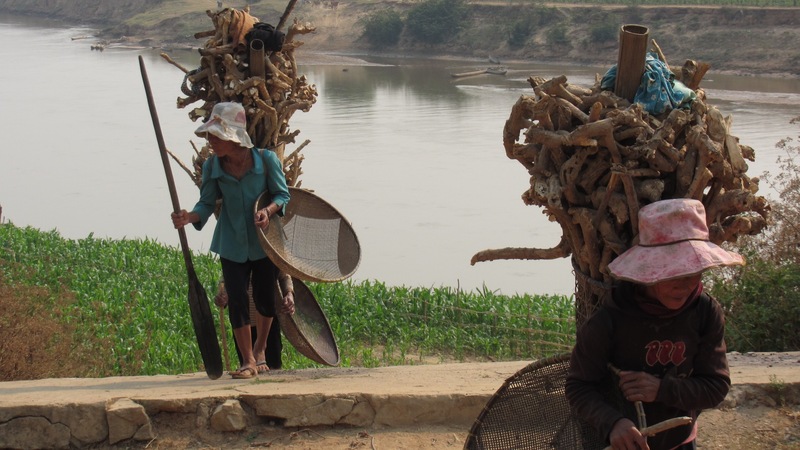 Starting the exciting trip from your hotel in Kon Tum city, walking to the local famous Wooden Church, crossing Kon K’lor suspension bridge – the largest bridge in the province. Along the way you will be introduced to the history and development of the province. On the way we will visit the villages of Ko Nâm and Ko Pang. 12.00 p.m. Time for lunch! We will have a picnic lunch in the nature (self-arranged). 1.30 p.m. After lunch and some rest, we will continue walking to Kon K’tu village. 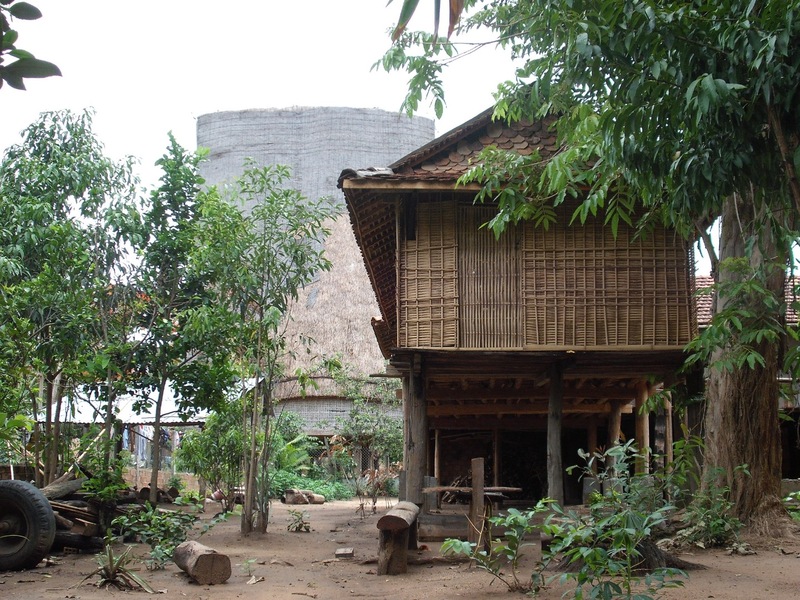 Awaiting you is a delicious dinner and an stay overnight in authentic house-on-stilts of Kon K’tu village. Day Two: Breakfast and return 7:00 a.m. Wake up to the mountainous surrounding and enjoy the simplicity of local life. 7.30 a.m. Breakfast 8:30 a.m. Check-out and say goodbye to your host. Motorcycle pick up at Kon K’tu village will then bring you back Kon Tum city.